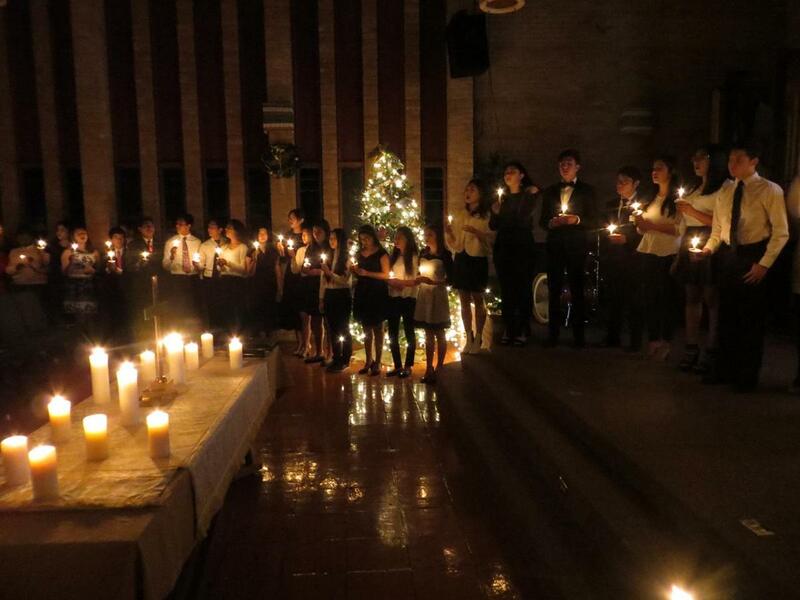 Students celebrated Christmas a little early on Saturday, December 1, since they will all be home for the holidays. 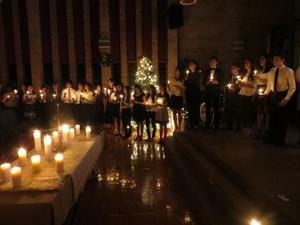 The student-led worship service of scripture lessons, carols, and candlelight was a truly beautiful remembrance of Christ's birth. 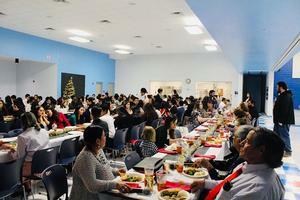 The service was followed by a Christmas dinner and party where students exchanged gifts with one another.